It’s that time of year when we weigh the pros and cons of weapons in the war against fleas. Do we choose natural flea protection for pets or go for the big guns? 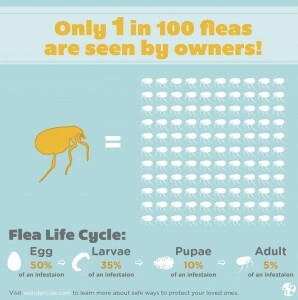 There’s no doubt that conventional flea medications work. That’s because they have so many toxic ingredients that manufacturers warn you against touching your pet where the flea medication has been applied. We think that’s crazy. If conventional flea medication for pets is dangerous for us to touch, but considered “safe” to put on our animals, then how can it be safe? Tripawd Oreo and his pack are all about natural flea protection. 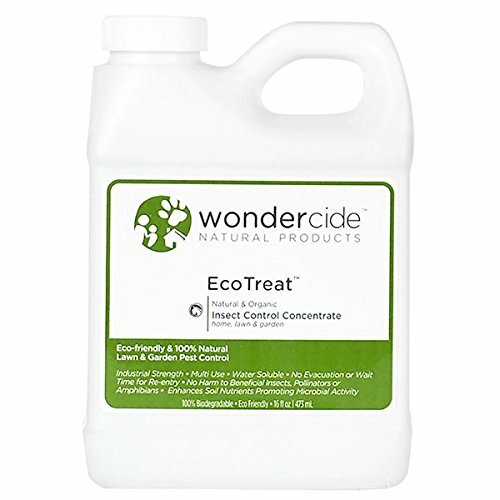 In this blog post, “I fought the fleas and I think I won,” they share a favorite products for keeping fleas away, Wondercide EcoTreat. The active ingredient in Wondercide Flea and Tick Products is cedar oil, which has been used for centuries to protect from pests (think Grandma’s cedar chest!). Cedar oil works by blocking octopamine, which is necessary to regulate heart rate, movement, and metabolism in “bad bugs” like fleas and ticks. When cedar oil is present in the area, pests are repelled. When contacted by cedar oil, pests die. *For indoor infestations, use Wondercide Natural Flea & Tick Control for Pets + Home. Natural flea protection pesticies don’t work the same way as chemical pesticides. Chemical-based treatments utilize water or petroleum distillates as a carrier for their active ingredients, most often permethrins, or other formulations using primitive, nerve gas byproducts, commonly referred to as pyrethroids. For best results treating active flea & tick problems, you must apply twice within 7-10 days to ensure you break the egg cycle. We recommend the Hose End Sprayer method when applying for treatment of active pest problems.